The battery of your car is incredibly important both for the operation of your vehicle’s electrical components as well as starting the car in the first place. Your car’s battery does a significant amount of work to keep everything running, and eventually, that can wear it down, sometimes to the point of requiring complete replacement. Some signs to look out for include your horn being quieter than it used to be, your headlights not being as bright, or your vehicle taking more time to start than it should. If you notice these signs, it may be time to replace the vehicle’s battery. 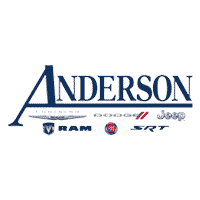 At Anderson Chrysler Dodge Jeep Ram FIAT, we can carefully examine your issues to see if your battery needs replaced, and, if it does need replacement, we can replace it for you with absolutely no hassle. 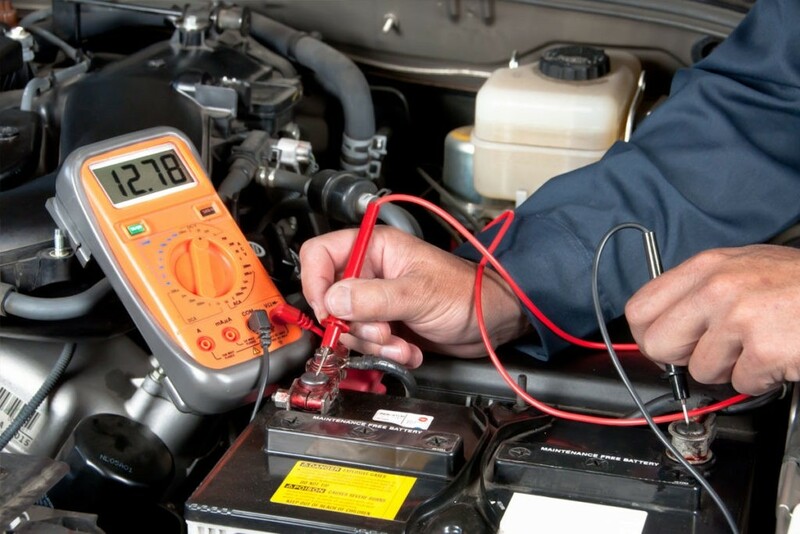 If you’re near Lake Havasu City and think your car battery may need replacement, pay us a visit today. I appreciate what you said about a quiet horn being a sign that a car battery might need replacing. I believe that one should regularly check all aspects of the car in order to ensure the safety of operation. My wife is driving all over town, picking up kids and what not. I’ll be sure to let her know about the signs that she might need to check her battery, and then we’ll work together to find a great replacement service.